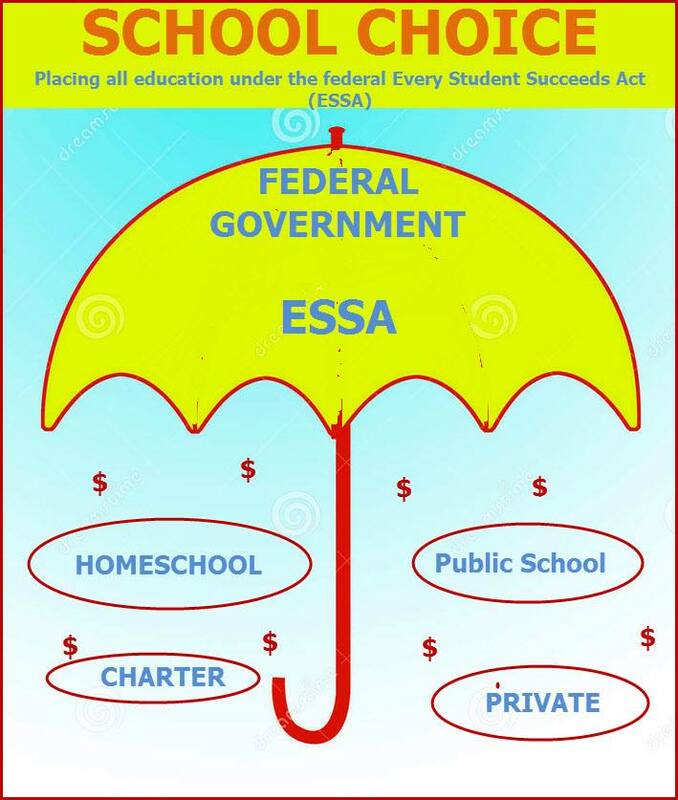 It’s hard to believe we’re coming up on the 3rd anniversary of ESSA (Every Student Succeeds Act), isn’t it. Has much changed, my Anti Fed Ed Warriors, as far as the educratic overreaches? The honest truth: No. I don’t know about you, Warriors, but I’ve met used car salesmen with more honesty than the ESSA sales pitch we got in 2015 or in every sales pitch since. Will the 116th Congress be any different? No. That session, set to begin 1/3/19 and expire 1/3/21 appears to be JUST as educratically filled with BS than previous ones. 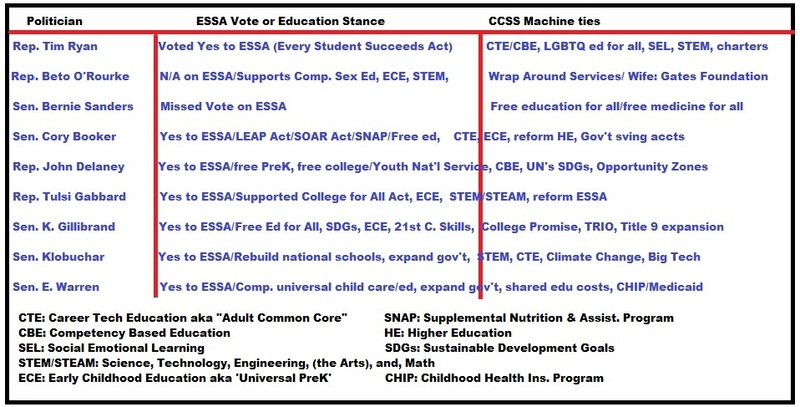 Warriors, when the 116th Congress is sworn in, the Education and Workforce Committee will shift from Rep. Virginia Foxx’s CCSS/CTE Machine alignment to (more than likely) Rep. Bobby Scott’s CCSS/CTE Machine alignment. Over in the Senate, the HELP (Health, Education, Labor, and Pensions) Committee will shift from Sen. Lamar Alexander’s CCSS/CTE Machine alignment to that of Sen. Patty Murray’s alignment (more than likely). However, bear in mind that BOTH Alexander and Foxx will not be ranking members of the minority party. So, in essence, the Republicans and Democrats have merely swapped places in power, NOT dedicated themselves to righting the wrongs committed against our nation, especially in education. As we know, the Democrats and Republicans will be split in the 116th, as far as power. However, as we’ve seen the political party doesn’t matter when it comes to educratic overreach. One is JUST as responsible as the other and NEITHER has repealed or recalled ANY of the other’s damage in education!! Warriors, regardless if it’s the House or Senate, Republican or Democrat; education and labor have been purposefully embedded together in ESSA, in WIOA (Workforce Innovation and Opportunity Act), HEA (Higher Education Act), and countless others. 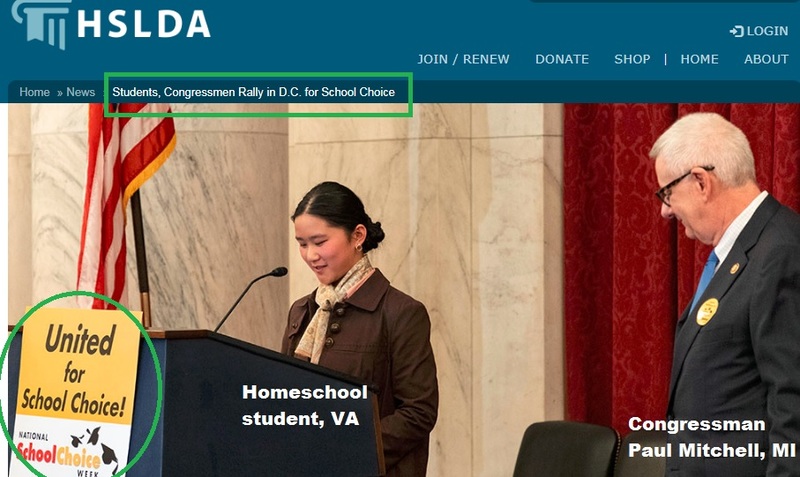 So DO the other Congressional Committees intersect education and labor? Certainly, in one way or many, it all interconnects. As we see above, the CCSS Machine sees it and Congress enacts it. Which is WHY we MUST be ready to fight back in 2019. Why? 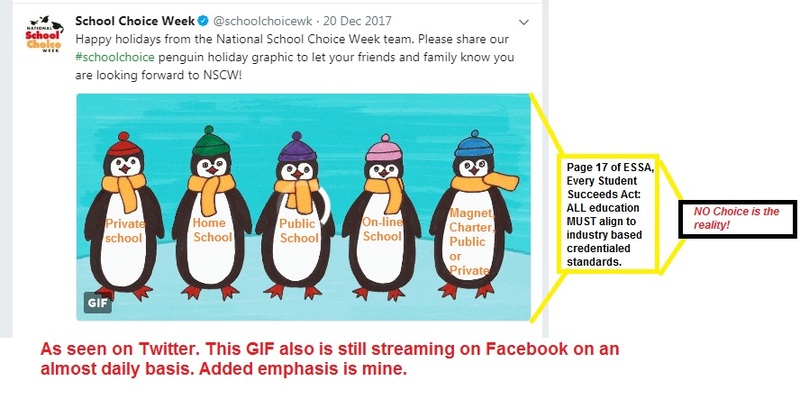 Only one federal education law has yet to be re-authorized and when it is, it’ll complete the birth to death (aka ‘cradle to grave’) workforce prep the CCSS Machine needs. Know as HEA in the past, the 115th Congress gave it new names (just like ESEA* got a new name with ESSA). *Elementary and Secondary Education Act. Now, Warriors, there are several other House Bills and Senate Bills which seek to amend the HEA. But remember, every single one of them will expire Jan. 3rd, 2019 just as the new Congress is sworn in. Does that mean PROSPER and HIEA will disappear? Will all those other HEA amendment Bills disappear, too? No, they’ll have to ‘die’ as 115th’s work and then be ‘reborn’ as 116th’s work. Think of it as the cockroach you can’t kill. It keeps coming back. It’s an old Congressional trick I’ve seen used many times in research. The agenda just keeps grinding on. From one Session to another. However, we AREN’T powerless to let this continue, Warriors! 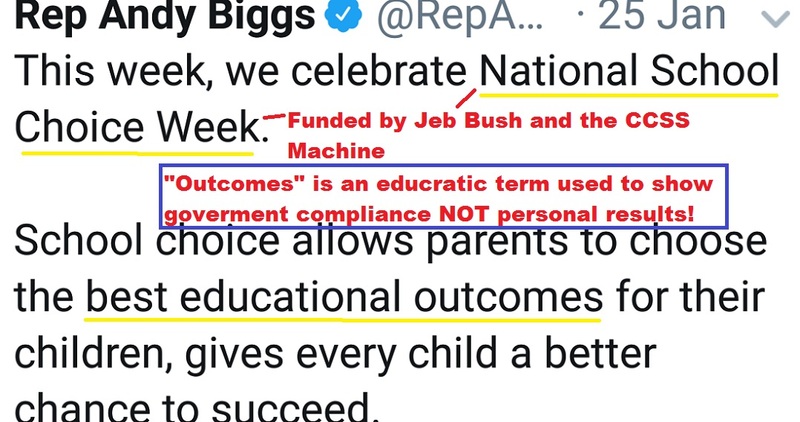 This isn’t the December greeting you were expecting, but it’s high time we realize that WE the People do NOT have to allow Congress to keep the CCSS Machine supplied with legislation to rubber stamp the ruinous impacts of turning academics into workforce training. It’s WE the People who cannot allow Congress to continue to let illegally based federal departments dictate how we, as a free people will be conformed. How are they pushing it? President Trump just attending the G20 Summit in Argentina, mere months after Betsy DeVos’s G20 Summit trip. As I reported to you at DeVos’s meeting, she signed a pledge on behalf of us taxpayers to commit US education to be streamlined for workforce prep. Ivanka Trump has been her partner in crime (quite literally when you factor in how the U. S. Dept. of Education is) on shoving workforce aligned education at us, especially for STEM (Science, Technology, Engineering, and Math). The trade agreement the President just signed (the NAFTA replacement, USMCA) will also play into streamlined workforce education. I reported on that in November 2018. The irony of the USMCA? Congress will have to vote on it..in after January 2019. Also damning our educational system is more U.S. Dept. of Education activity to shove workforce aligned education down our throats. Recently, the MOU (memorandum of understanding) with the Swiss. How is the push being played out? Apprenticeships (which impact all ages and all school choices). Back in August 2018, I revealed to you how the President’s signing into law a Bill which increased apprenticeships (along with Executive Orders) was, in fact a death knell for our nation. As I’ve shared with you before the EU (European Union) is hell-bent on globalized workforce aligned education. Just like the G20…and the United Nations (where all the globalized workforce shift away from academics is spear-headed). Warriors, we MUST see the writing on the wall..it’s in our faces! WE must STOP Congress in 2019! We don’t need any Trump family member pushing the USA further down the globalization river. We can’t allow ANY ‘powers that be’ to ignore us and help the CCSS Machine push us into the river of indoctrination of workforce alignment. It kills freedom, it kills our citizens. The price is too hefty, too unjust, and too toxic to everything America was created to be. So, Warriors, what seeds of tyranny will we snuff out in 2019?! Anti Fed Ed Warriors, we’ve just passed the Labor Day holiday. However, the CCSS Machine and its workforce prep agenda didn’t take any time off. It keeps grinding on. Warriors, no, the proposed merger between the US Depts of Education and Labor DIDN’T happen, as the picture warns. HOWEVER, there are some steps taken that SUGGEST their union is ever approaching. These types of steps make one thing perfectly clear. “DeFacto Rule” has replaced our U.S. Constitution, violated our civil rights to freedom and privacy, as well as point out that ‘We the People’ are worth far more as glorified indentured subservient people than free American citizens. “DeFacto Rule” in education? Career Tech Education (CTE), Science, Technology, Engineering, and Math (STEM), College and Career Readiness (CCR), Common Core State Standards (CCSS), and all that goes with them! Warriors, you KNOW proof is out there to show that the 4Cs sound great, but are toxic. There’s plenty of proof that the 3 Ss are just as damning, not only for our schools, but our entire nation. 1) The U.S. Dept. of Labor’s new website for ‘DeFacto Rule’ in Apprenticeships! 1b) To see the CBE (Competency Based Education) Clearinghouse, look here. (*Note: I first revealed to you how the Clearinghouse was on track to ruin academics in 2016.) If you want to see the WIOA (Workforce Innovation and Opportunity Act) and ESSA (Every Student Succeeds Act) embedded tentacles via big businesses running THEIR ‘DeFacto Rule’ in education via the Clearinghouse, go here. 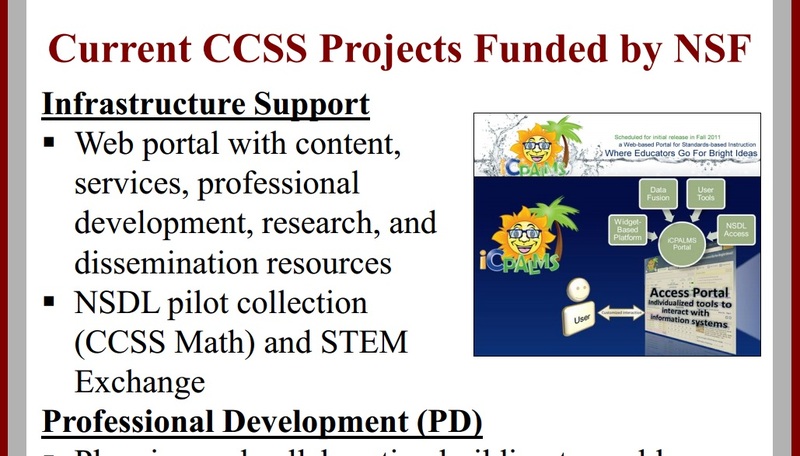 Below is a screen shot from one of the CBE Framework Guides. The “DeFacto Rule” here? Computers and robots will work more than the humans ‘babysitting’ them. Warriors, the U.S. Dept .of Labor didn’t create the CBE Framework, the Urban Institute did with some funds from the U.S. Dept. of Labor. HOWEVER major funders ALSO include several CCSS Machine member groups like the Gates Foundation, the Ford Foundation, The Casey Foundation, the MacArthur Foundation, the Joyce Foundation, several other U.S. Department agencies, and quite a few more. To see the Urban Institute’s 2017 Annual Report (Page 26 lists all the funders), go here. 1d) To see the High School Apprenticeship information, go here. To see the National Apprenticeship Week hype (where the sales pitch plays up how much money will be made by the workers as well as how much debt will be reduced), look here. Be sure to scroll down and look at the bright colored USA map to see how many are joining the bandwagon. To see the Built to Succeed website, visit here. 2a) Over on the G20 in Argentina website, you’ll see the top reasons the G20 is combining education and employment. a) digital economics and global development; b) digital revolution opportunities as carried out by leaders in government; and, c) education and employment for ‘skills for life’. To see the precise language used, read here. Warriors, while the tone of the language points to all good things, let’s look at the buzzwords. “Skills for life” mean ‘lifelong learning’. Lifelong learning is an educratic phrase. The phrase sounds LIKE something great. As in Johnny and Suzy will be so ready to learn they never want to stop learning. HOWEVER, the phrase ACTUALLY was created BY the United Nations and their work with the OECD (Organization for Economic Cooperation and Development) to mean ‘data tracked human capital’. As a result, very little ‘learning’ occurs. What DOES happen is workforce preparation. Then, consider WHY ‘lifelong learning’ is used. It HIDES the fact that the ‘human capital’ isn’t for any other reason than economic gain. Not Johnny or Suzy’s personal best they can be, but some dollar mark for our government and their business partners. You may also notice from the language, that the G20 brought up their subgroups (also called task forces) for L20 (Labor 20) and B20 (Business 20). I first revealed the educratic overreaches of the B20 into American education back in 2017. An update to that happened in Feb. 2018 when I tied it to the shift in America to global citizenship. Warriors, if you wait until DeVos and all the other educratic leaders are through meeting, there will be all types of declarations made. The UN’s domain in SEL is revealed here. ICYMI: the 6 ‘key’ components from the US Labor for CBE and Career Pathways. Also, the 10 agenda points from US Ed woven in for CBE, CCR, STEM careers/Apprenticeships. The November 2018 G20 Meeting expressly for SDGs (Sustainable Development Goals). As we know, all 17 are woven into education in our schools and communities. These educational resources are accessible to EVERY school choice as part of the global citizenship push. Warriors, it isn’t enough to simply get our kids out of public school to stop the CCSS Machine. Global citizenship isn’t reserved for one specific student group. It’s greedy and is after ALL our kids. Remember, the shift in education is meant for a lifelong sentence. 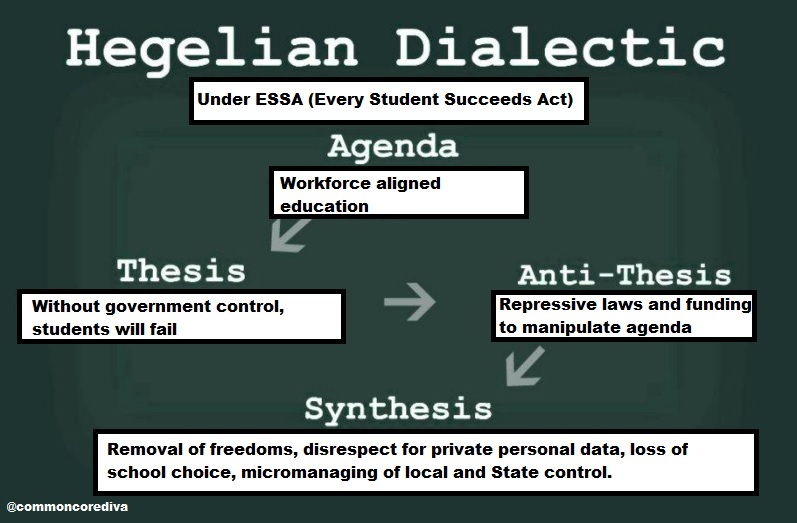 It’s not enough to remove the students from one type of education only to see the others assimilated just as quickly. We must do all we can to remain free thinking Americans! Birth to death, cradle to grave. These are NOT my opinions, these words are from the very documents I have provided for you. Am I alone in this reporting? Hardly. 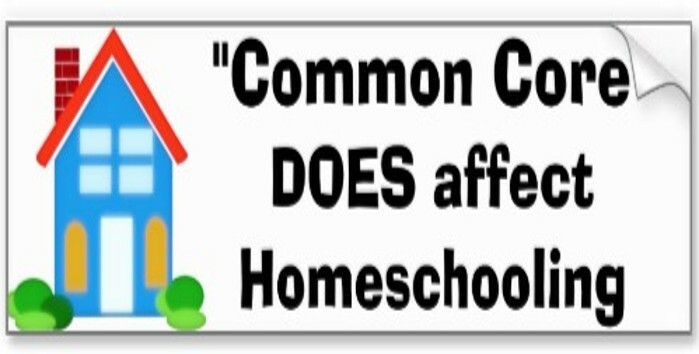 Many Anti Fed Ed Warriors have shared evidence which points to the extreme danger we are in. WE MUST LISTEN AND ACT NOW!